Does Government Corruption Hurt Tourism in the Philippines? 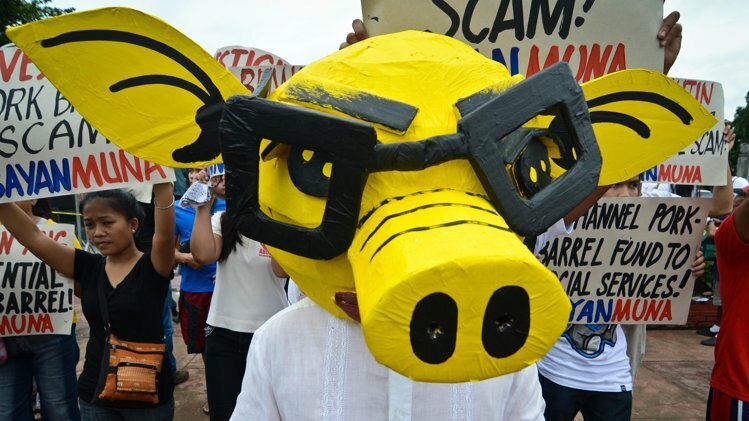 Most would agree that corruption in the Philippines (or any country) hurts education and the general welfare of the people, especially the poor. But here's a question to ask: Does government corruption hurt tourism? How do tourists feel about the corruption that they often hear about in the Philippines? Do they often change their minds about taking a vacation in the Philippines? Do they view the Philippines as a "corrupt" country? Or do they even care? Just recently, more than 400,000 angry Filipinos marched through the center of Manila and other cities to demand the abolition of a misused fund for legislators' pet projects, the biggest protest aimed at President Benigno Aquino's government. They marched right through Luneta Park. But wait... Isn't Luneta Park a major tourist attraction? Did the city of Manila lose money via tourism because of the corruption that therefore led to the protesting?